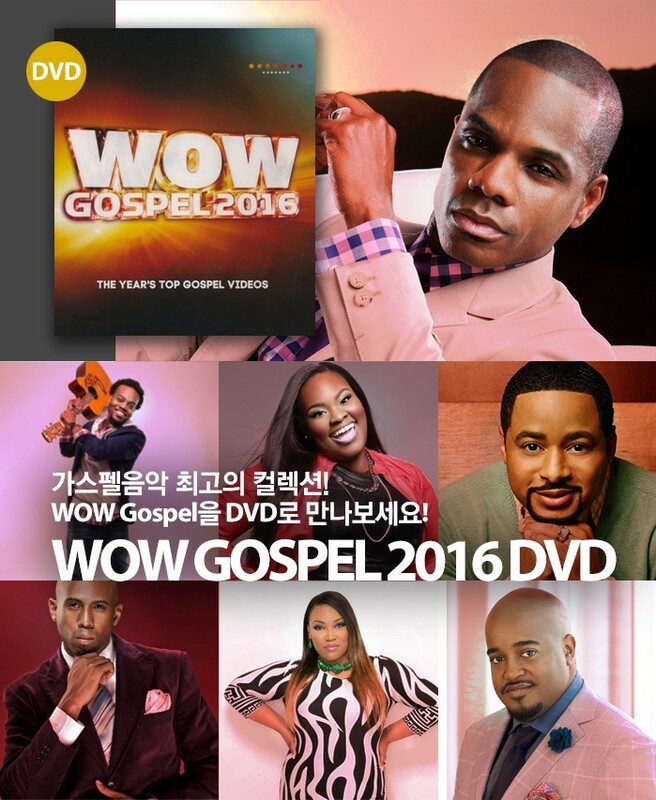 Back for its 19th year, the WOW Gospel 2016 DVD features the biggest contemporary, traditional, and worshipful Gospel hits from today's brightest stars! 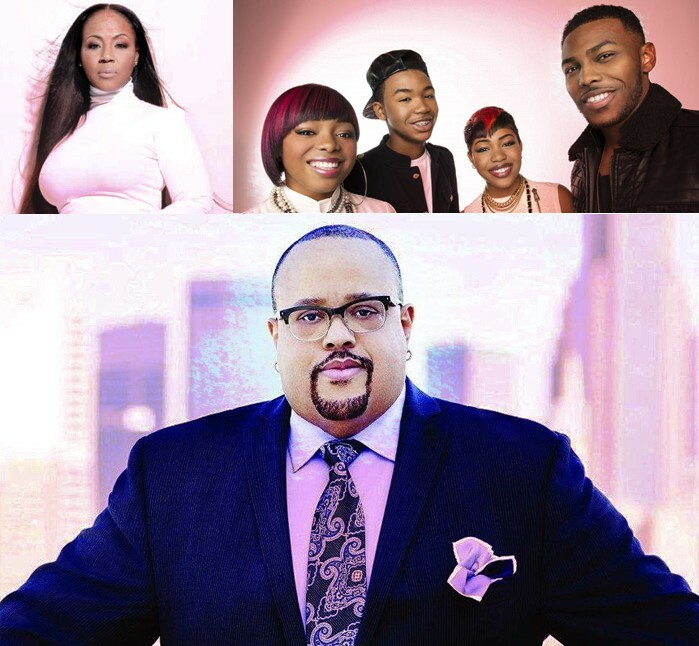 Includes music by Smokie Norful, Casey J, Anthony Brown & GT, Vashawn Mitchell, Israel Houghton, and more. 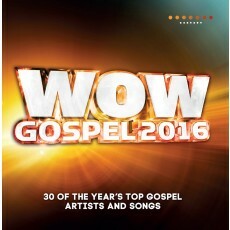 - 1998년부터 시작된 가스펠씬 최고의 컬렉션 시리즈 ‘WOW Gospel’. 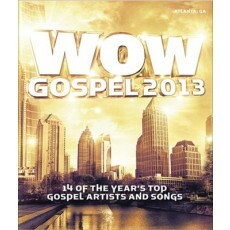 - RCA Inspiration, Motown Gospel, Word Entertainment의 대표곡 모음. 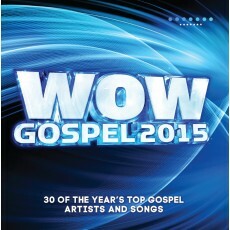 - Kirk Franklin, Erica Campbell, Israel Houghton, The Walls Group 등 참여. - 우리에게 익숙한 최고의 가스펠 아티스트들과 신인스타들까지 가스펠 음악의 슈퍼스타들이 모두 참여한 최고의 앨범! 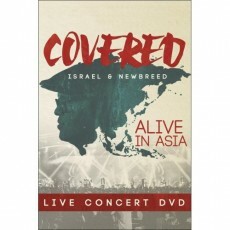 - 기존 DVD 박스가 아닌 고급스런 'Super Jewel BOX' 패키지. 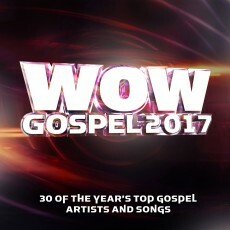 - 14편의 뮤직비디오와 3편의 공식 가사비디오(Lyric Vedio) 수록.